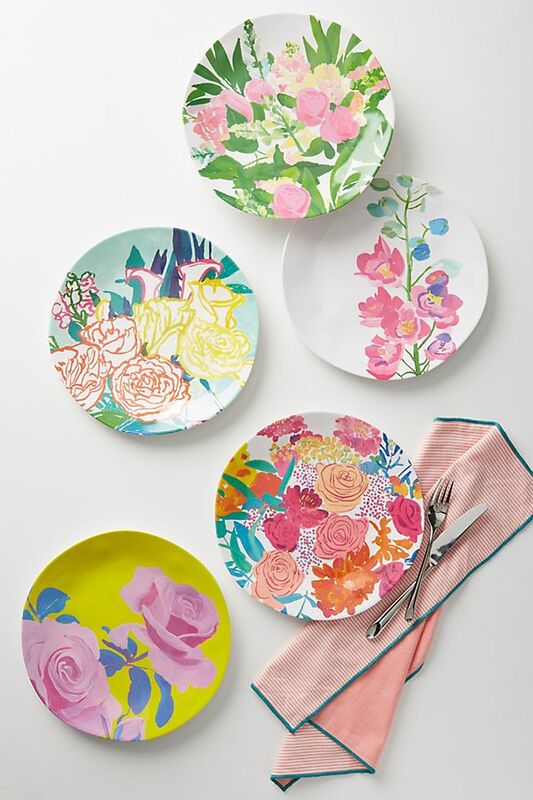 Ten Gifts Your Mom Will Love! I think we can all agree, a mothers compassion, constant love, support, and friendship is something that deserves recognition every day. With an extra amount of love on Mother’s day! Gift buying can sometimes be stressful! With limited time in your day, it can be a struggle to find the perfect gift that really shows how much you appreciate the ladies in your life. That is why, this year we have put together a list of ten, no chance she won’t love it, gift ideas! There is something for every mom on your list! The gardener, poolside lounger, entertainer, champagne sipper and decor lover. You might end up buying something for yourself as well, I know we did. Scroll down to see our favourite goodies for this 2018 Mothers Day Celebration! We have a mild obsession with pool floats! 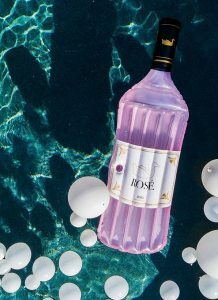 Perfect for relaxing in the pool all summer long. 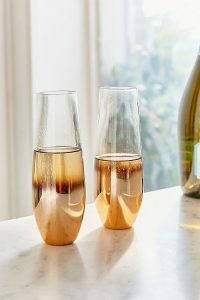 Find this cutie at Urban Outfitters, excellent for the wine lovers on your list. 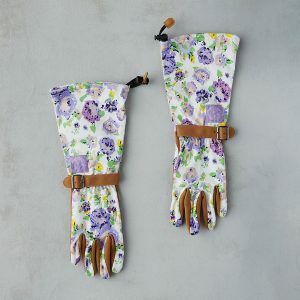 Who says your garden gear can’t be adorable! These are a must-have for the planters, flower lovers and garden growers out there. This mat was too bright and cheerful not to put on our list. 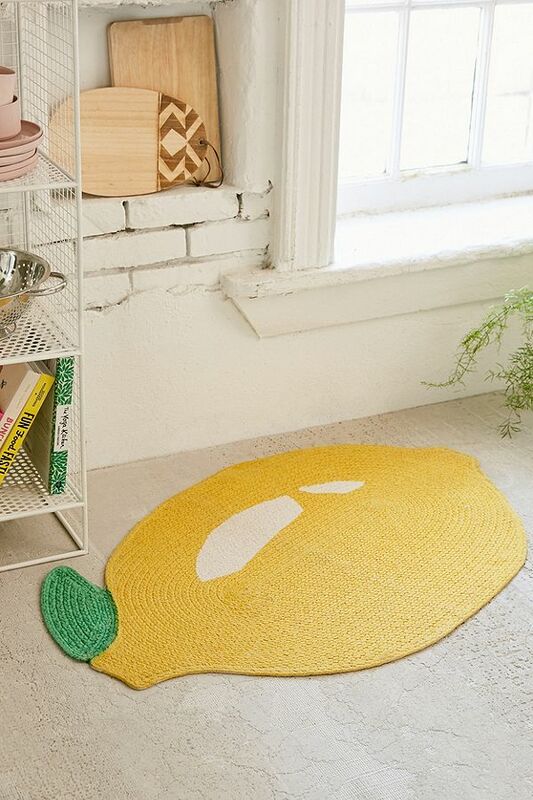 Place it in your bathroom, kitchen or by the pool. It will make everyone smile! Is there such a thing as too many fabulous wine glasses? We think not. This mother’s day, gift these beautiful flutes to any mom in your life who believes it’s ‘always five o’clock somewhere’ and ‘bubbles make every day better’. This style has been all the craze for some time now and for a good reason! 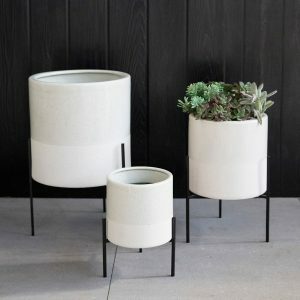 We LOVE these simple planters. The modern grey and smooth texture with wood legs are pleasing to everyone’s eye. Excellent for indoors and outdoors. 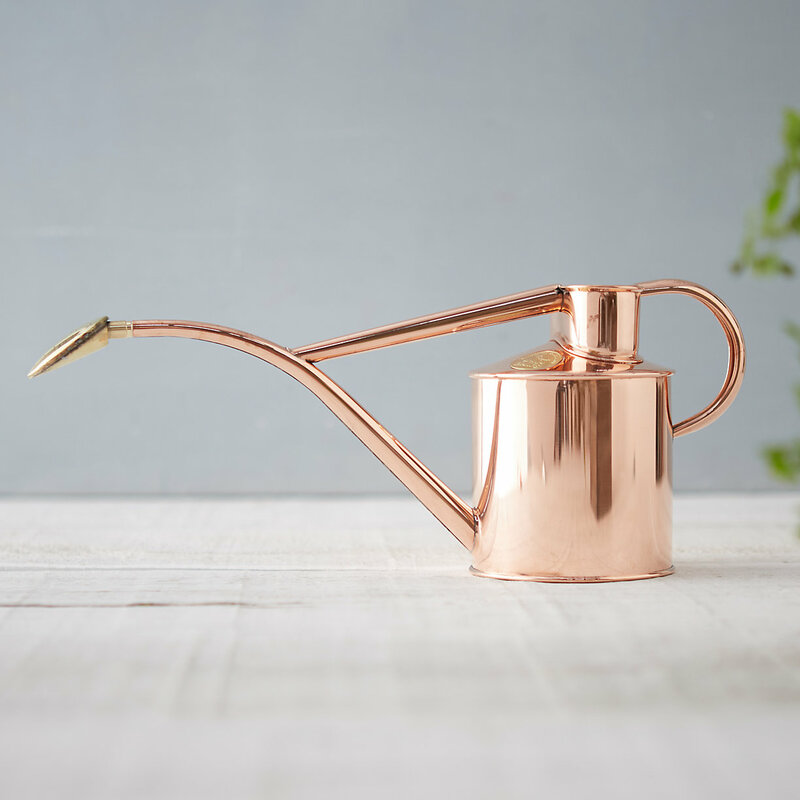 We own a bunch of watering cans, not one of them is this beautiful though! This unique watering device will make irrigating your plants a lot more fun, and if not, you will look stylish while doing it. For all the charcuterie lovers! 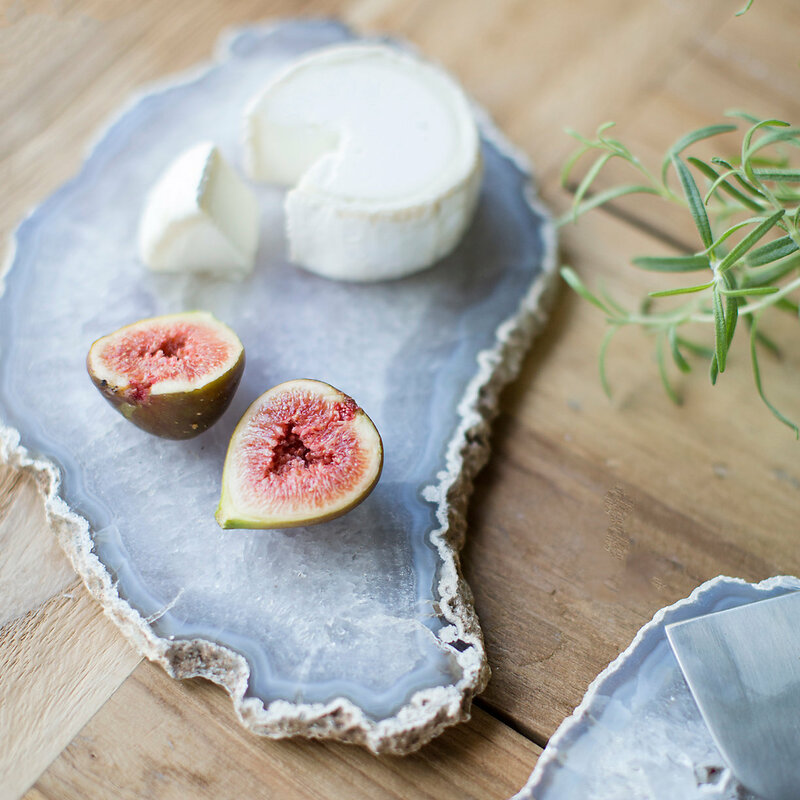 We fell in love with this drop dead gorgeous serving board and will be buying one for ourselves as well! 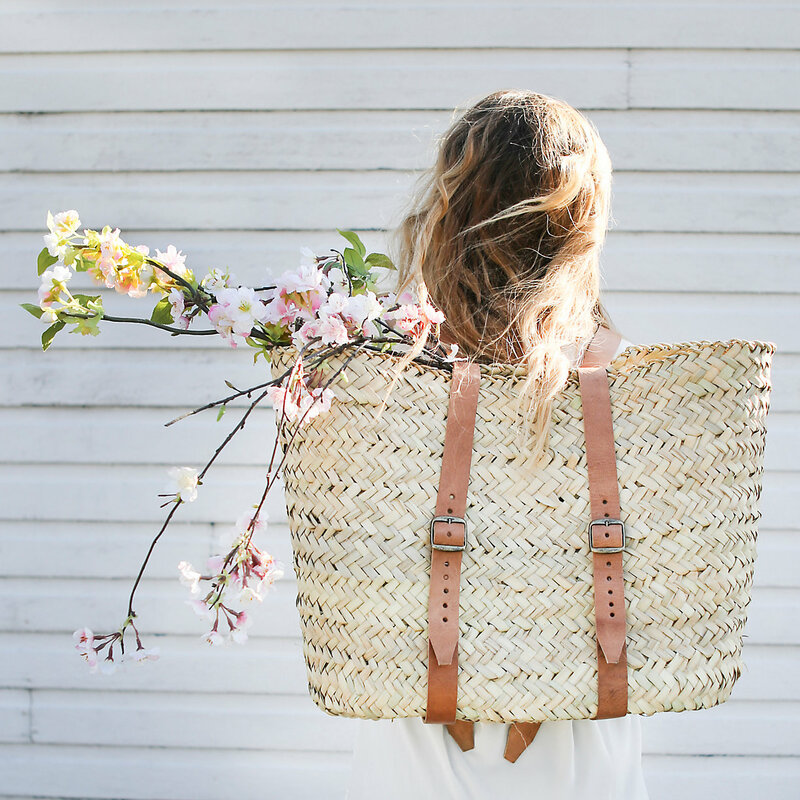 We love this backpack for so many reasons. The size, straps and overall look. Every mom will look adorable rocking this bag. Entertaining in style! 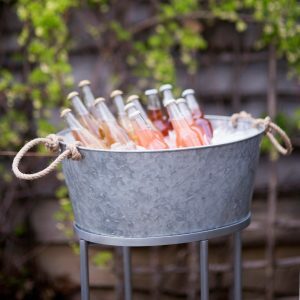 Perfect to keep your beverages cold on those hot summer days. You can also use it as a planter because having too many plants isn’t a thing. 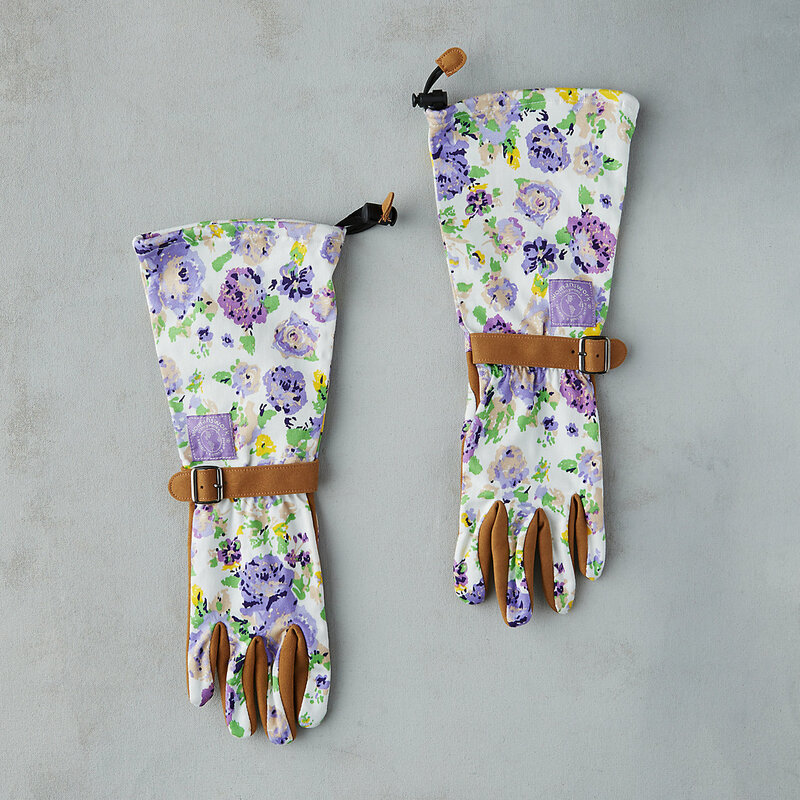 Our eyes are drawn to anything floral. Bright, happy, and decorative, these plates are the ideal addition to your outdoor patio table. Don’t they have ‘mom’ written all over them! Shower all the lovely moms this Mothers Day with love, appreciation and one of these gifts, or two! They deserve it! Keep in mind; Mothers Day is in less than two weeks, so if you have no idea what to get, take advantage of this post and use one of these options. You can even order them online. It doesn’t get much easier than that! Mom’s, we love you, more than you will ever know. Planning your dream property is exciting! 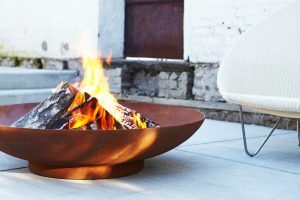 With summer finally right around the corner, we have compiled a list of some of this year’s most popular and noteworthy trends. I am sure some will make it on your wish list! This style is a take on transitional designs. It focuses on incorporating modern elements into timeless, rustic designs. 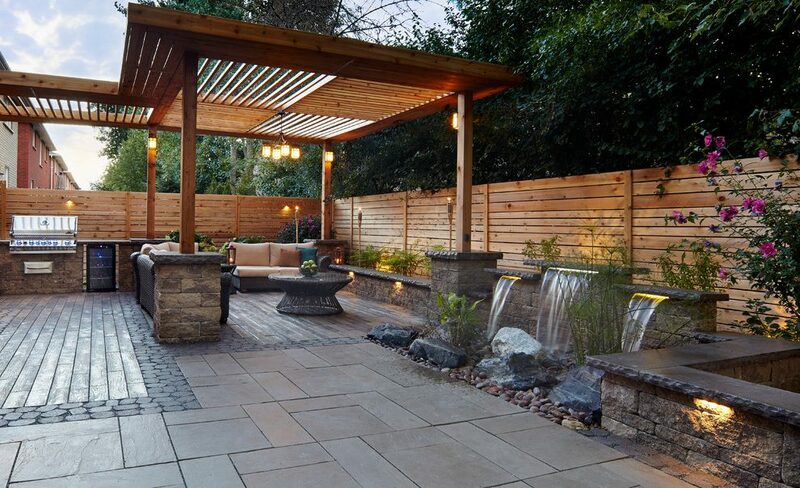 The mix of these two styles creates a truly unique and stunning landscape that will never go out of style. 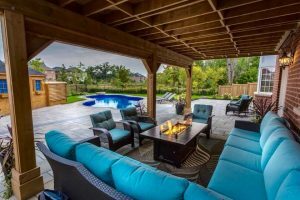 With outdoor entertaining being the primary focus for this 2018 season, you can expect to see a lot of natural stone outdoor kitchens, comfy outdoor living areas and custom cedar pavilions. 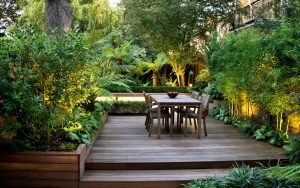 They will be accessorized with landscape lighting and lush plants to complete a beautiful room, outside! Perfect for any party and occasion! It’s all about a variety of green grasses and shrubs, moving away from colourful perennials and annuals. While adding pops of colourful flowers will always be classic, implementing different shades of green seems to be on everyone’s wish list. Growing vegetable gardens at home has always been popular in more rural areas. One main benefit of this is knowing exactly what you are putting into your body! It is the purest form of ‘Organic’ (one you can trust), no harsh pesticides, chemicals, growth hormones and it eliminates the cycling of harmful, unnatural resources back into the environment. 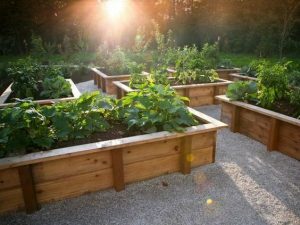 These reasons and more is why growing fresh veggies in ANY size backyard, is something you should consider. For smaller properties, consider a potted vegetable garden or a small raised garden bed. Be prepared to see a lot more of this contemporary steel. It is used to accent just about anything! 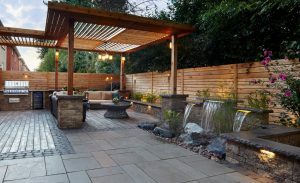 Garden beds, steps, it can be used for fencing, fire pits, ponds or merely a sculpture to add a creative modern twist to your dream backyard oasis! 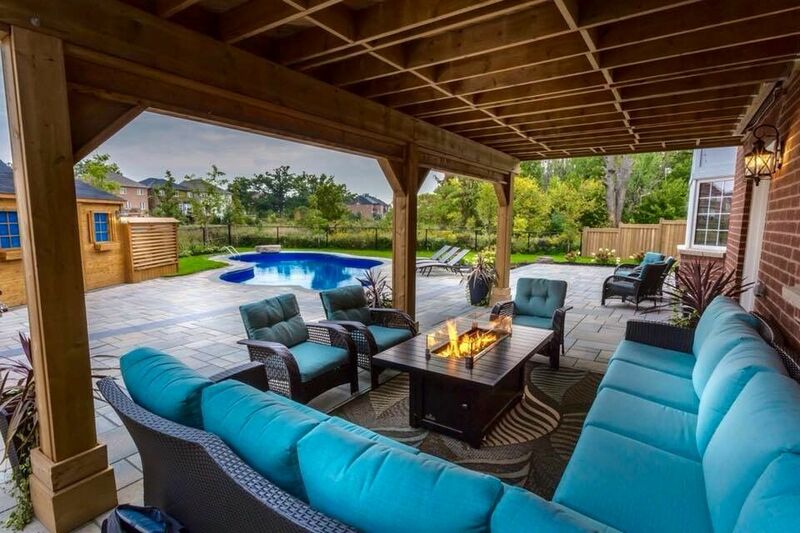 This is trending for families with a more extensive backyard space! 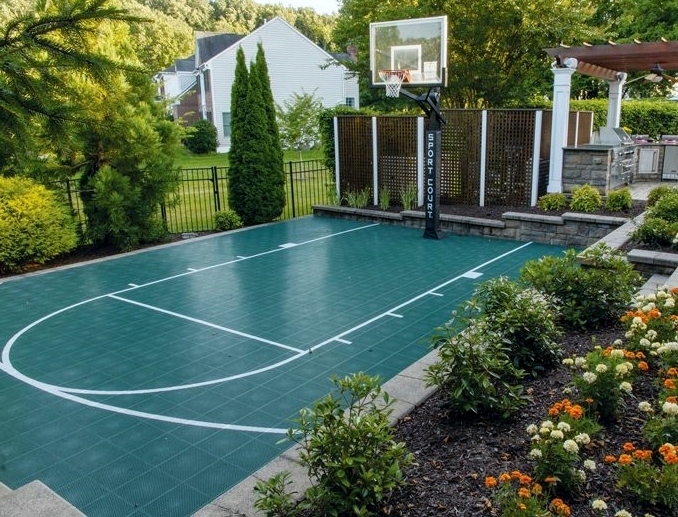 Adding this addition to your property provides hours of fun as one court can be equipped for multiple sports! We are hoping for warmth very soon, in the meantime, we are diving headfirst into creating more blog posts. Stay tuned, we will be exploring everything from pools to gardening, construction to decor and everything in between. What are your thoughts on the TRENDS for this summer season?